Suzuki Motorcycle India Private Limited (SMIPL), a subsidiary of one of the world’s leading two-wheeler manufacturers, Suzuki Motor Corporation, Japan sold 76 units of its bestselling scooter, the New Access 125, launched earlier this year, to New Delhi Tuberculosis Centre. The vehicles will be deployed under Revised National Tuberculosis Control Program (RNTCP) for surveillance of the disease in the National Capital. The RNTCP is a Government of India initiative to prevent, control and eventually eradicate the infectious disease. Shri Satyendar Jain, Health Minister in the Government of NCT of Delhi, will personally present the keys of the scooters to the chosen surveillance officers working for Revised National Tuberculosis Control Program in Delhi. The New Delhi TB Centre is at the forefront of combating Tuberculosis in India. 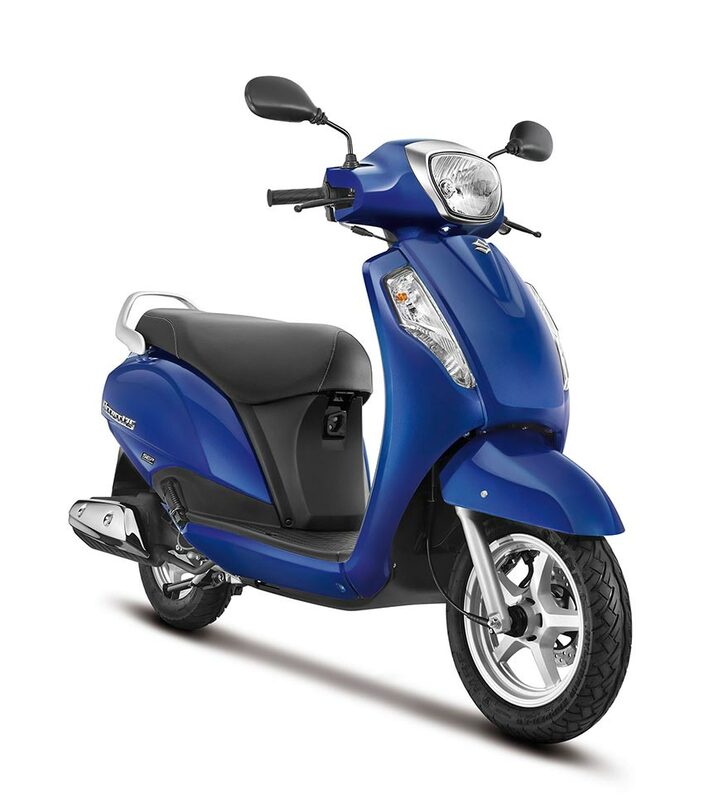 Suzuki is proud to have its best selling scooter, the New Access 125 work with the New Delhi TB Centre and RNTCP. We look forward to many more opportunities like this. Follow us on Facebook, Twitter and Youtube for all the latest in automobile industry.